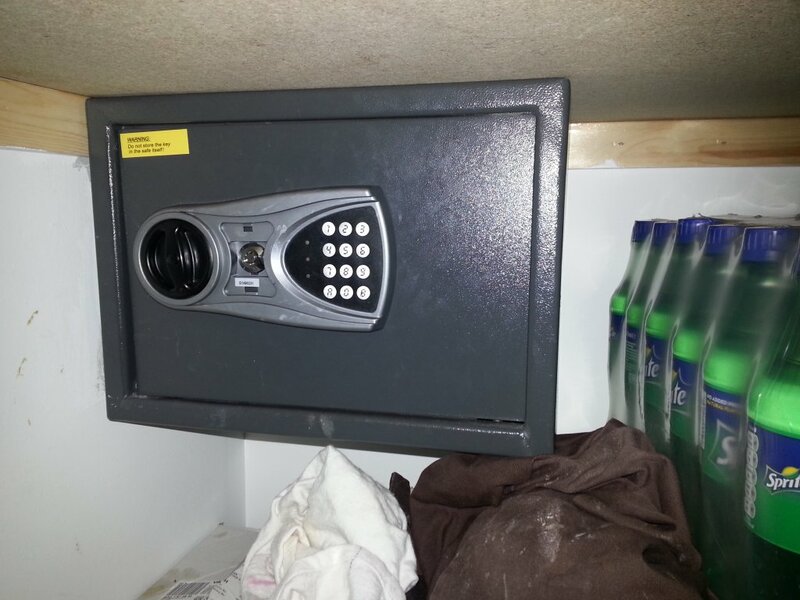 The keys were lost or stolen to this safe at a charity shop in Ormskirk, Lancashire. We picked the lock open free of charge to help them out. The keys to this safe in Skelmersdale had been lost. We picked open the 9 lever safe lock to ensure no damage to the delicate contents. 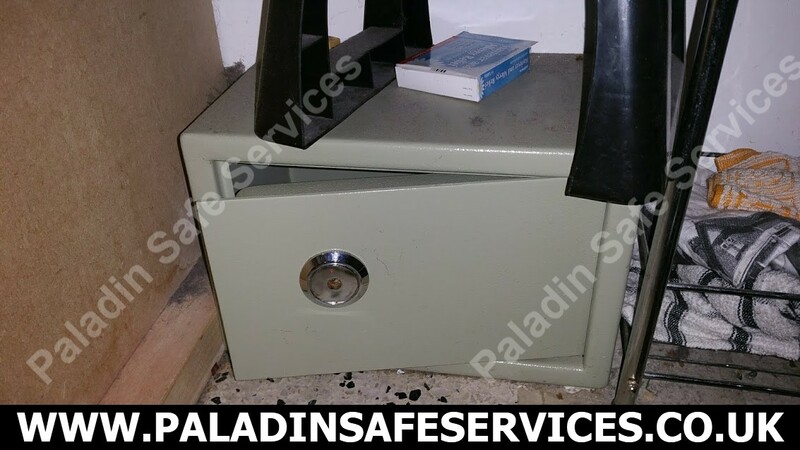 In this instance the customer was disposing of the safe so there was no requirement to return it to service. 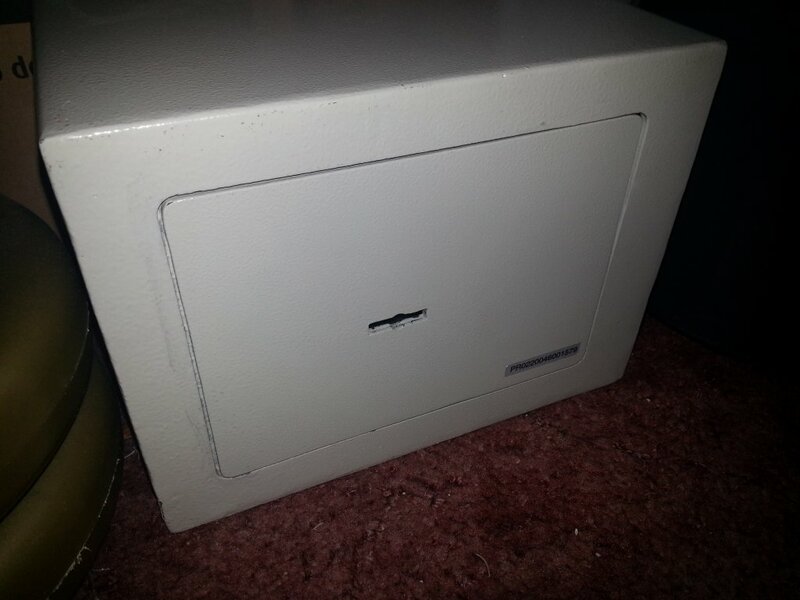 The batteries on this digital safe in a coffee shop in Wigan were flat and the keys had been lost. We opened it without any damage and returned it to service.